CANYON, TX (KFDA) - With more than 68 percent in favor of the bond, Canyon ISD is excited that their $196 million bond will be used to enhance their students' education. The district is beginning to put plans in motion starting now so it can complete the projects by 2022. “Safety and security is a big part of what we do and all the new buildings as wells renovations,” said Superintendent of Canyon ISD Dr. Flusche. One of the major projects is building a new high school. The district is tailoring the high school to their students needs and expects it to be completed by August 2022. 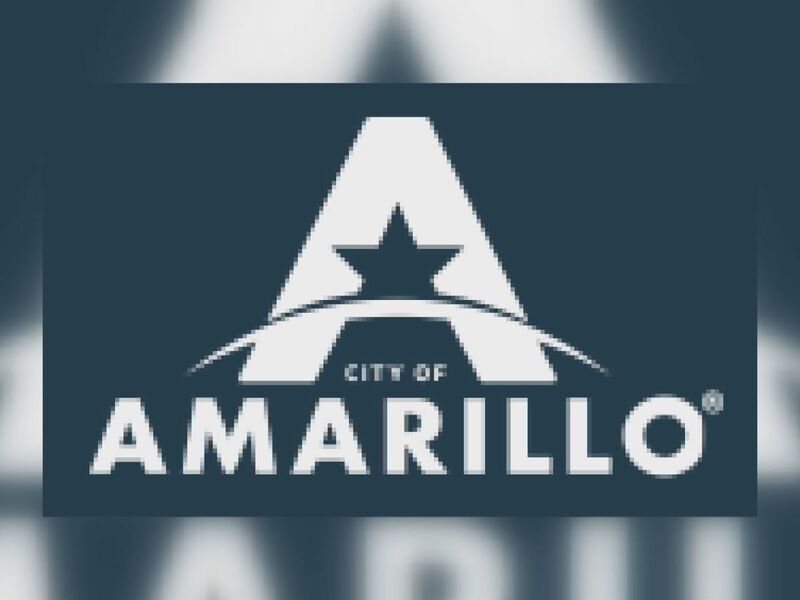 This upcoming year the district will focus on the renovations of Canyon Intermediate School, Canyon Junior High School and Sundown Lane Elementary School, as well as building a new career and technology academy. The academy will focus on cosmetology, health sciences, construction, technology and culinary arts. Renovations to SDL, CJH, CIS, manufacturing expansion, baseball/softball complex updates and CTE academy.